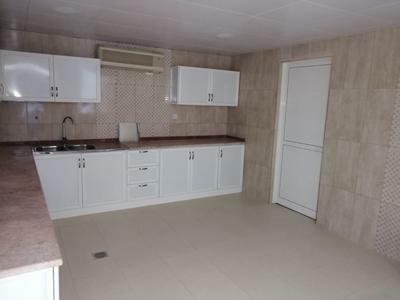 Fully Renovated Ready to move 4BR Villa. 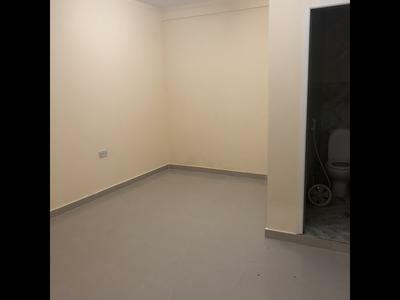 Spontaneous brand New Studio Apartment Availble in Khalifa B... Limited time Offer...! 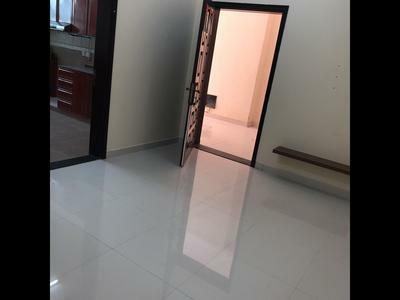 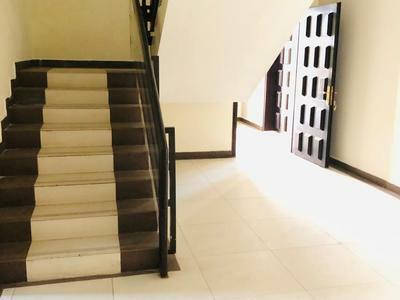 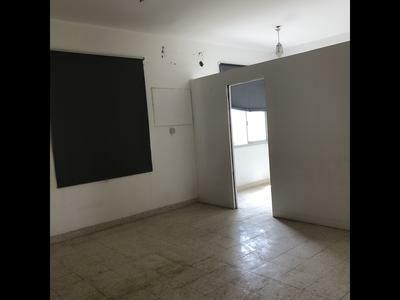 Spacious Brand new Studios Apartments Available In khalifa B City Staring From 20k... 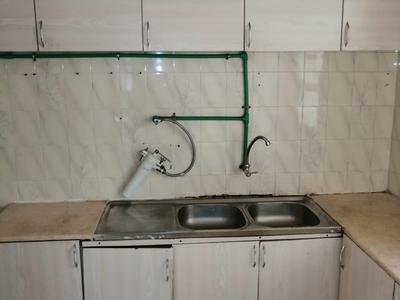 Hot Offer.. 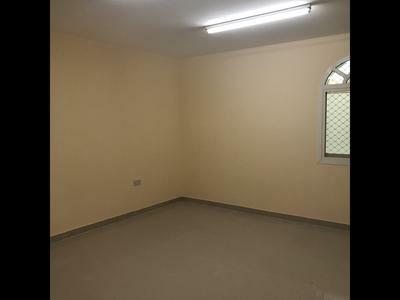 Luxury Studios Apartments Available In MBZ City Staring From 20k, to 28k.. 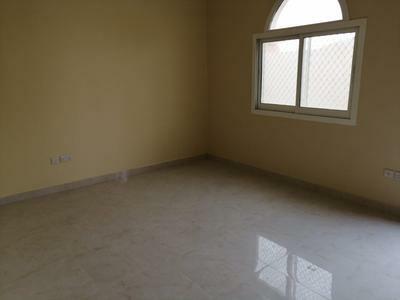 Brand new 03 bedroom hall available for rent at bahia.